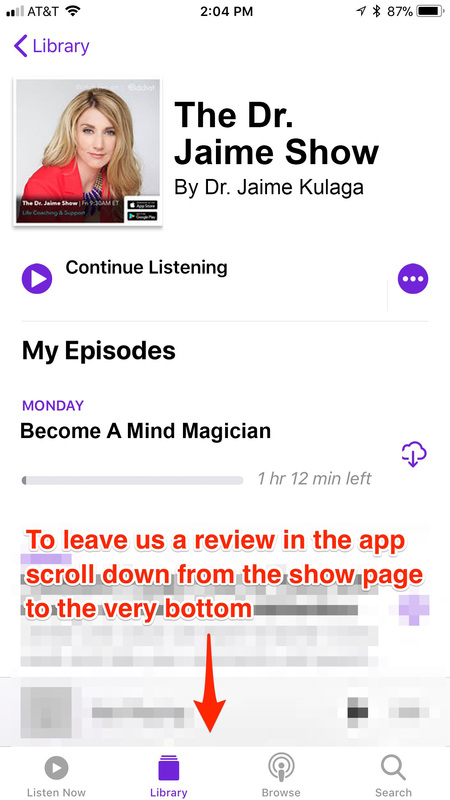 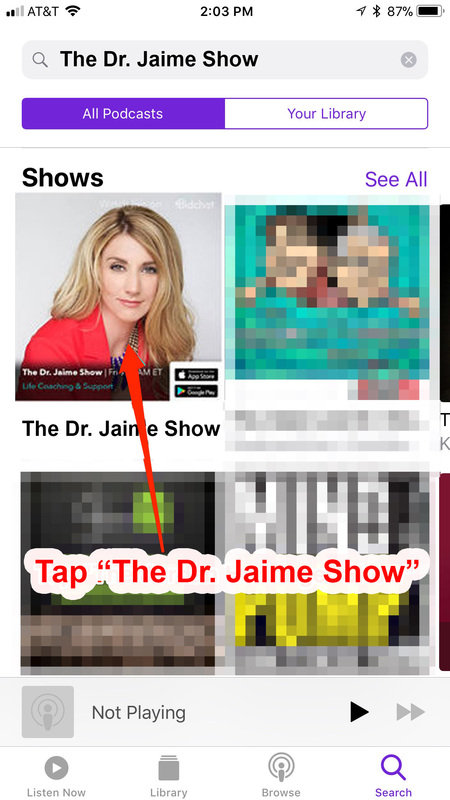 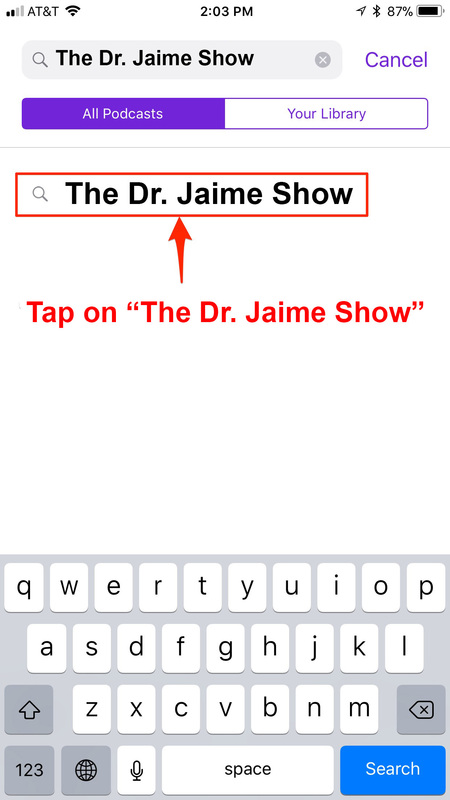 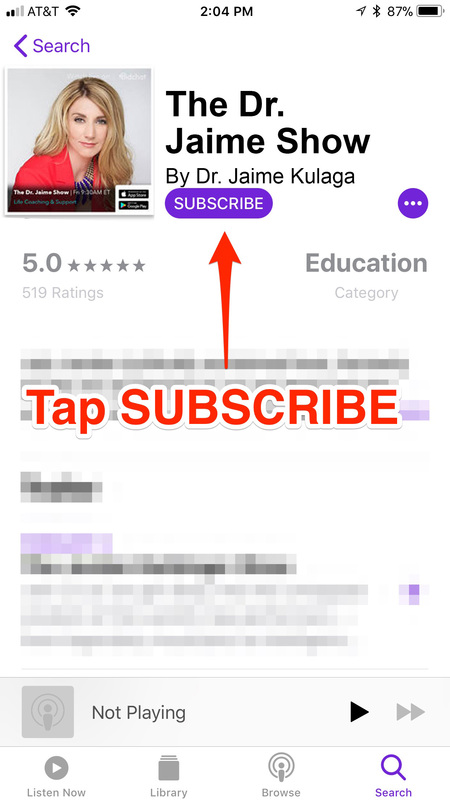 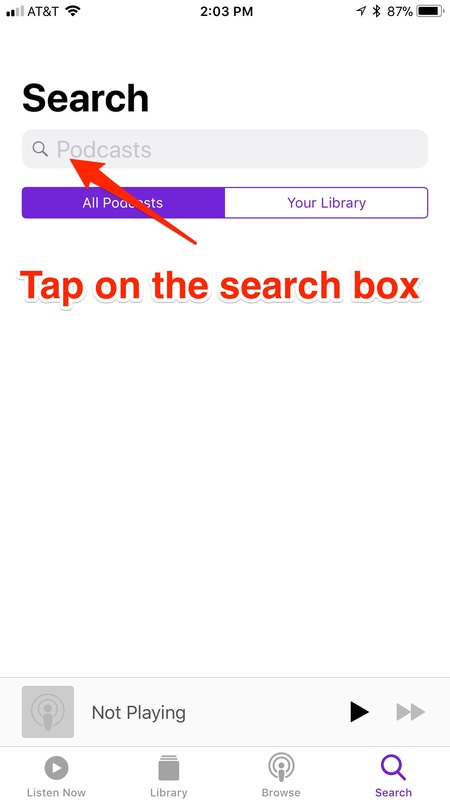 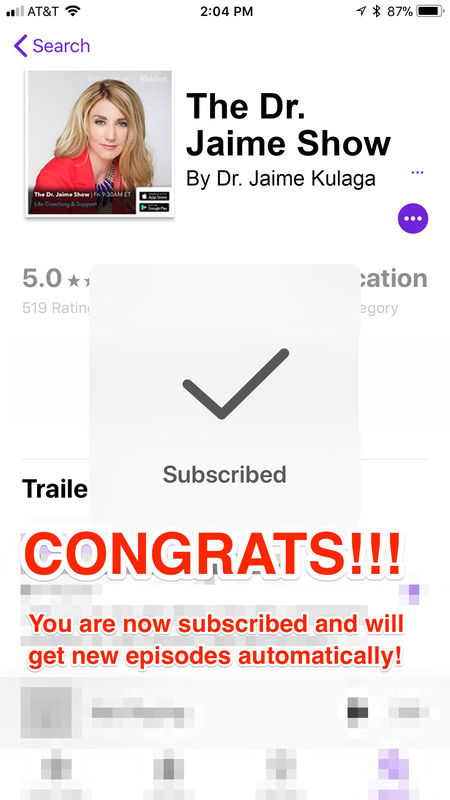 There are many ways to listen to the Dr. Jaime Show. 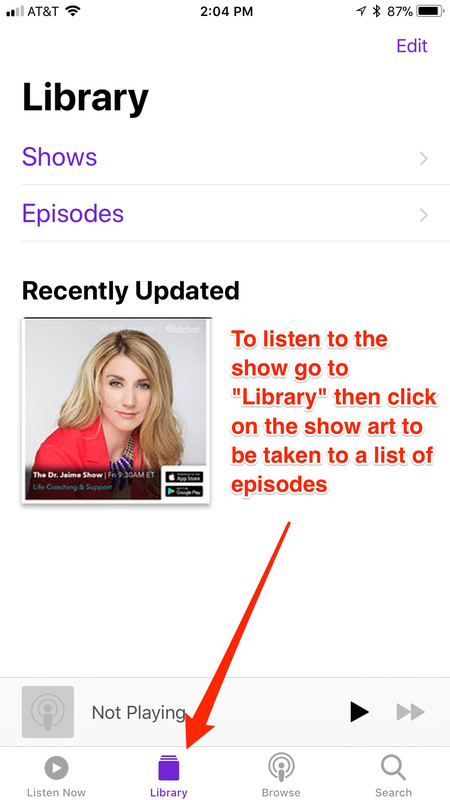 Please see below for a list of all of our current options and how-to’s on how to subscribe, rate, and listen. 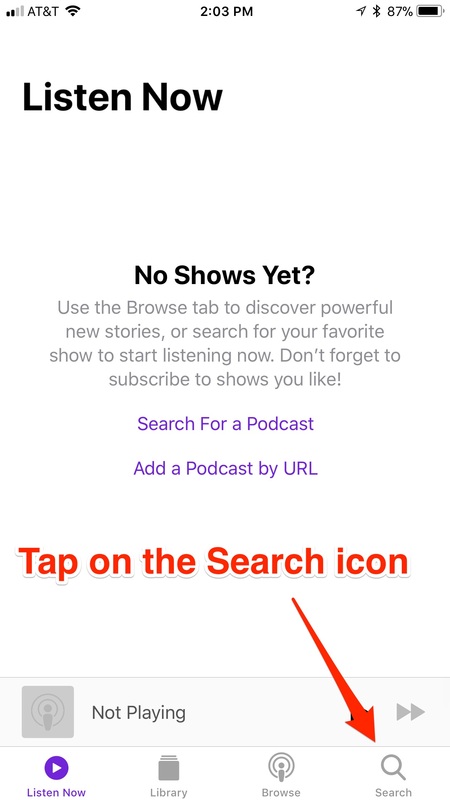 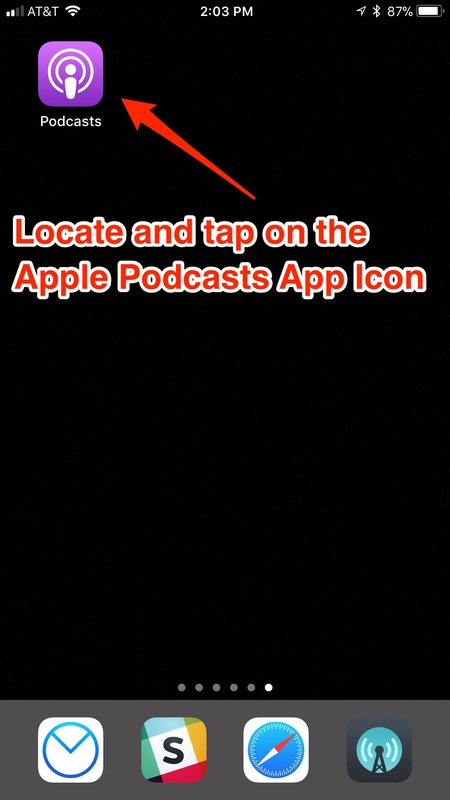 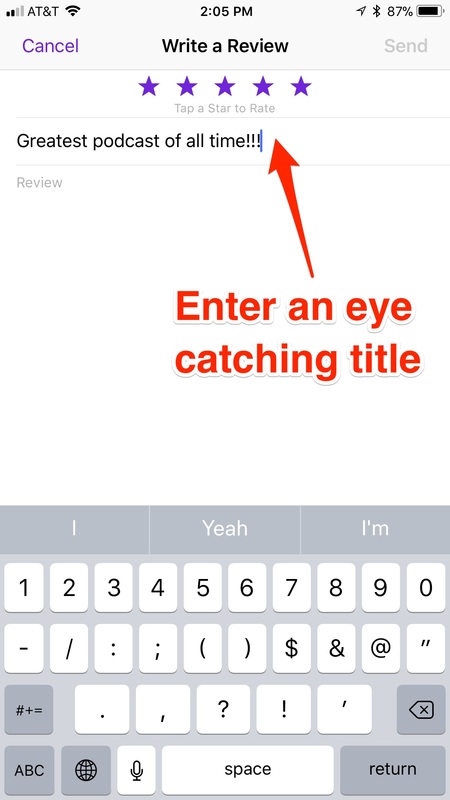 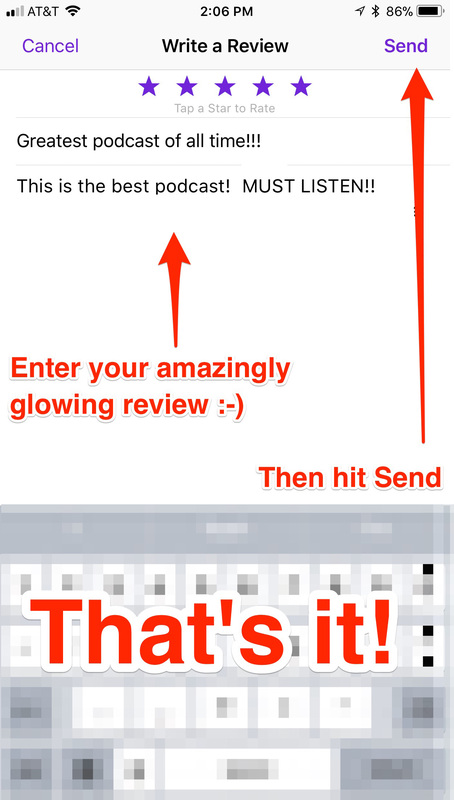 It’s extremely IMPORTANT that if this is the first time you’re making a review in Apple Podcasts that you choose a UNIQUE nickname. 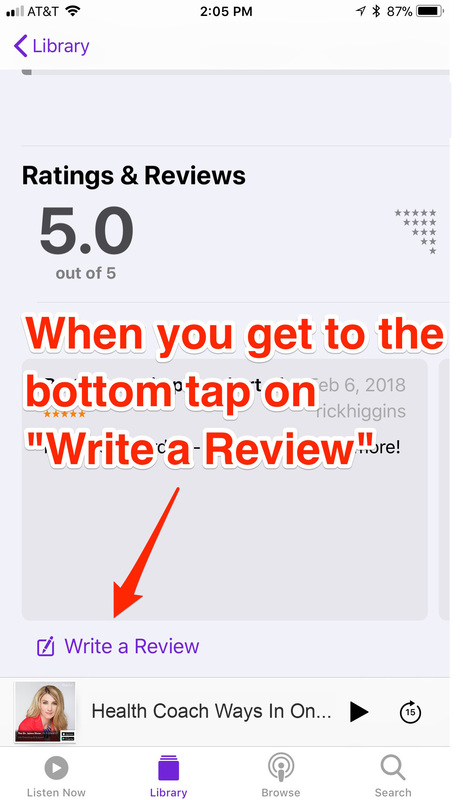 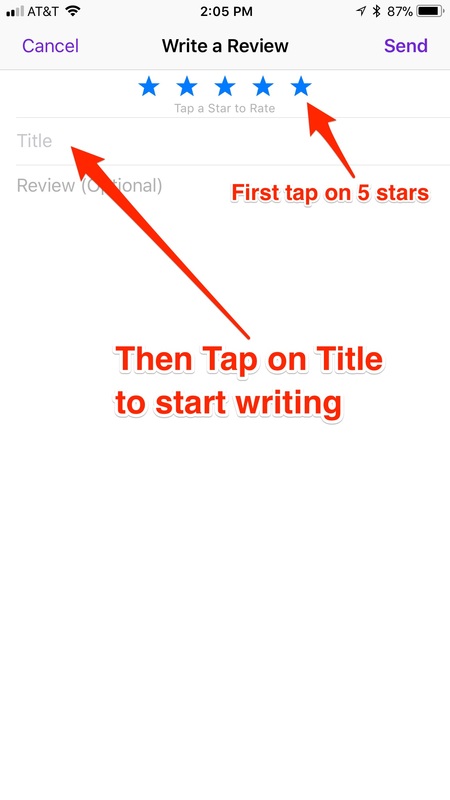 Without a unique nickname the post will fail and it won’t tell you why.